The Nutriplus Program incorporates a well balanced low calorie diet that will allow you to lose weight while still eating "regular" healthy foods. This program focuses your diet around the distribution of calories, lowered carbohydrates, which will help you lose "fat weight", while retaining your "muscle mass"; this diet also naturally controls your appetite. Our Nutriplus Program helps you establish a good dietary foundation that will not only help you reach your goal weight, but will also help you maintain it. 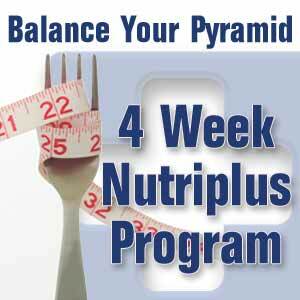 For faster weight loss choose the Fast & Flexible program and then transition to the Nutriplus program. 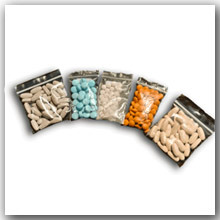 All necessary vitamins and minerals that you need to maintain your healthy weight are included. This program comes with complete instructions and a Metabolic Vitamin Pack - 28 days of vitamins and minerals. Note: This plan does not come with any protein shakes. Customize your order with the flavors you choose. If you choose to have a shake in the morning, you will need 4 boxes of shakes. 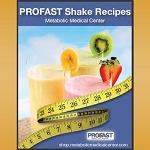 Great program to customize around your taste preference. This is a great plan if you want to pick out your products and learn how to prepare healthy foods. These vitamins/minerals keep you filled and healthy!